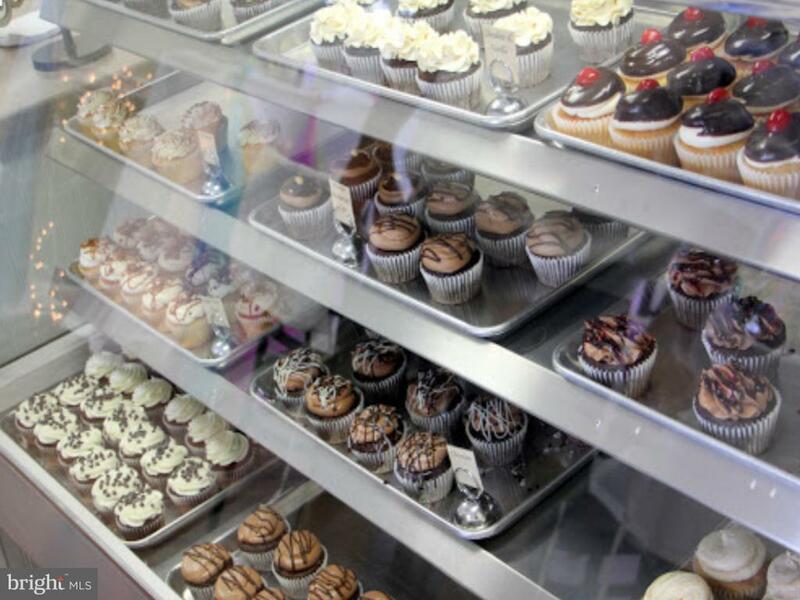 Did you know Americans bought 770 million cupcakes last year! 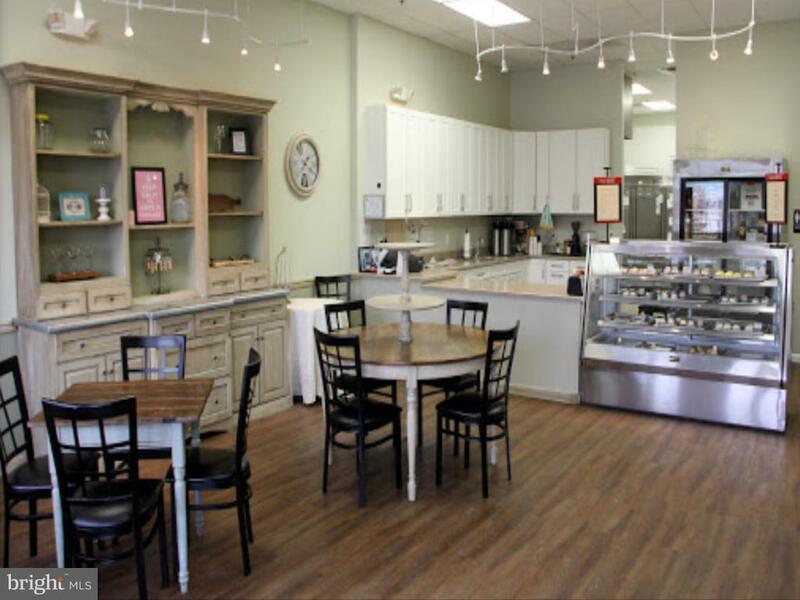 The Columbus Cupcakery been baking delicious all natural from scratch desserts and gourmet cupcakes every day since they opened in 2014. This well established specialty cupcake and cake business is for sale, which is a dream come true for entrepreneurs with a passion for business ownership, customer service and delicious desserts. There~s no reason to put off your dreams of being your own boss, setting your own schedule and doing work you thoroughly enjoy everyday! The current location is an estimated 1,300 sq. ft., and offers a cafe-style setting, where you could also offer coffees & teas. There are over 75 parking spaces and the owner will stay on to help with training/transition period. 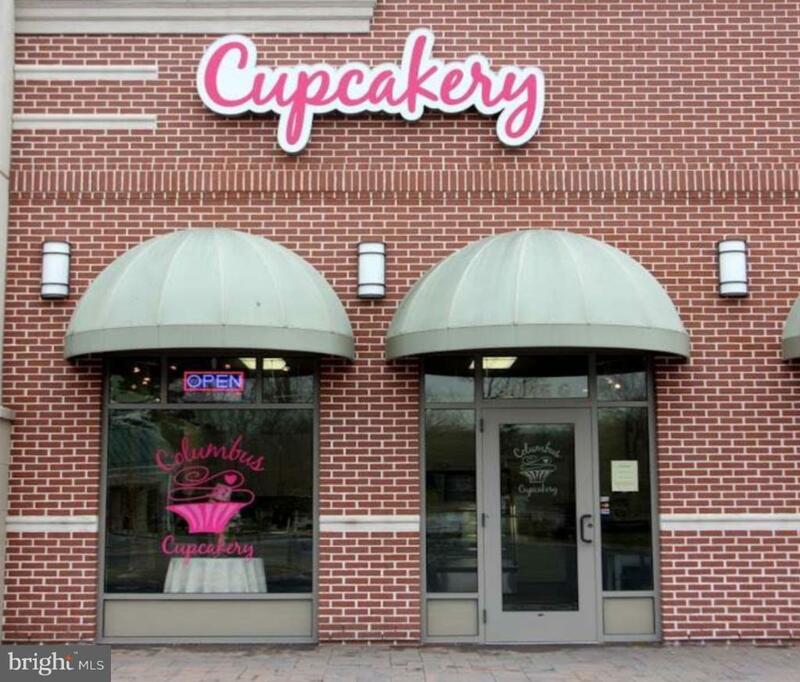 The reported sales are just a fraction of the growth potential for The Columbus Cupcakery. Staffing needs are simple and efficient, with three main components: a baker, a decorator, and a customer service representative.The Columbus Cupcakery~s one-of-a-kind cupcakes with their proprietary recipes continue to win more loyal customers every day. 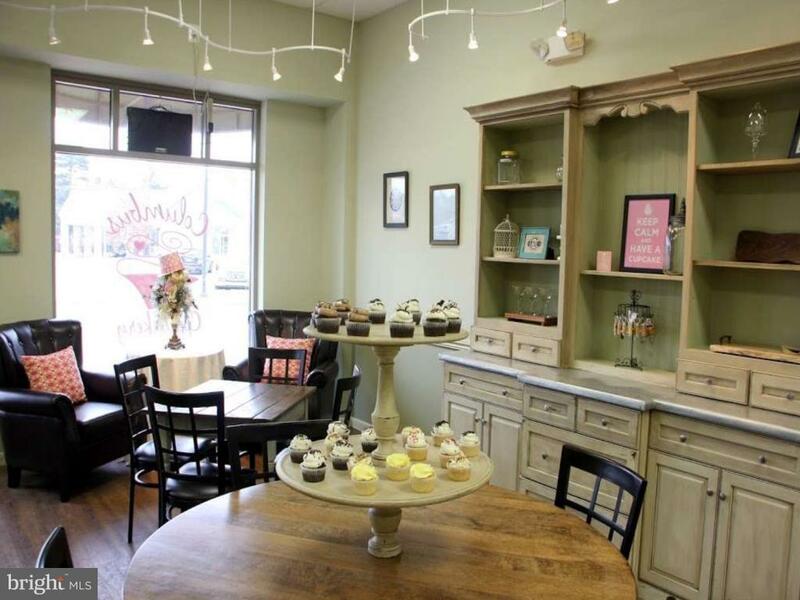 Their gourmet cupcakes and cakes that are bake from scratch are perfect for weddings, birthdays, graduations, Mother~s Day, office parties, baby showers and bachelorette parties because The Columbus Cupcakery makes every celebration even more special.